I hate food waste. Daddy always said “hate is a very strong word”, but I hate food waste. And up until just recently, I thought the only way to save soon-to-go-bad food was via freezing it. Boy was I wrong! 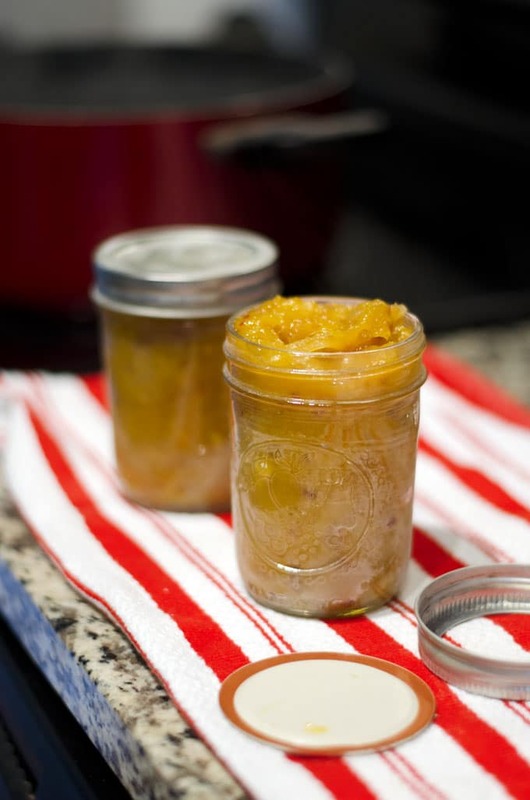 Canning is a food preservation method that dates way back to the olden days when we didn’t have refrigeration or chemical preservatives. And it’s so simple. 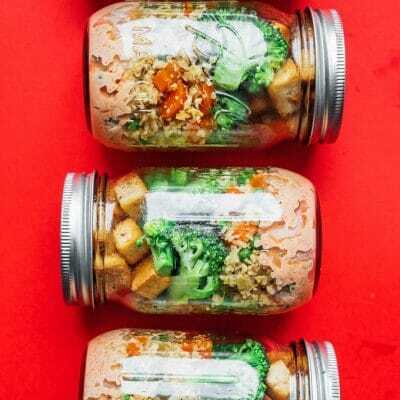 You essentially sterilize everything, put in the food stuff, sterilize it again, and boom, you’ve gone done preserved yourself some food stuff. Okay, there’s a little more to it than that. So here we go. Make your fruit puree / jam / jelly / chutney. The secret to all of these is their acidity. You’ll want an acidic substance, as this low pH will prevent bacteria from growing. 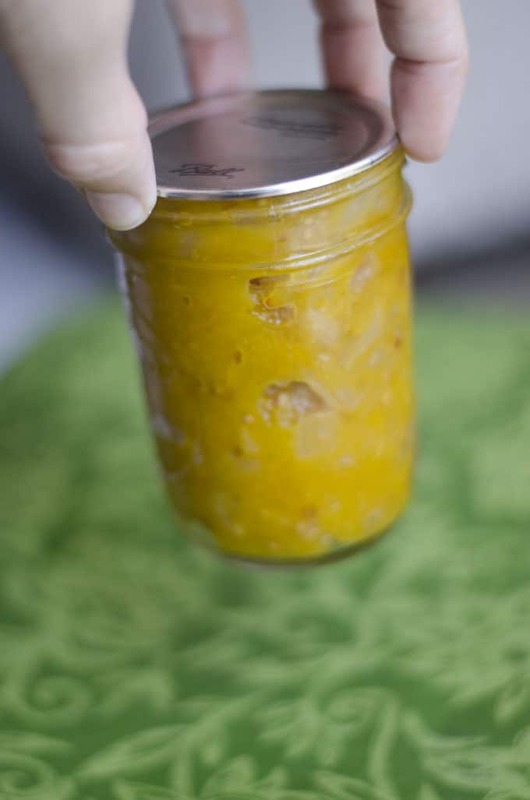 If you’re canning the Mango Chutney from a few days ago, the vinegar provides the acidity. Berries and many fruits are also pretty acidic. Next, get yourself some jars. These need to be three piece canning jars, the three pieces being the actual jar, the flat lid, and the ring that screws the lid to the jar. 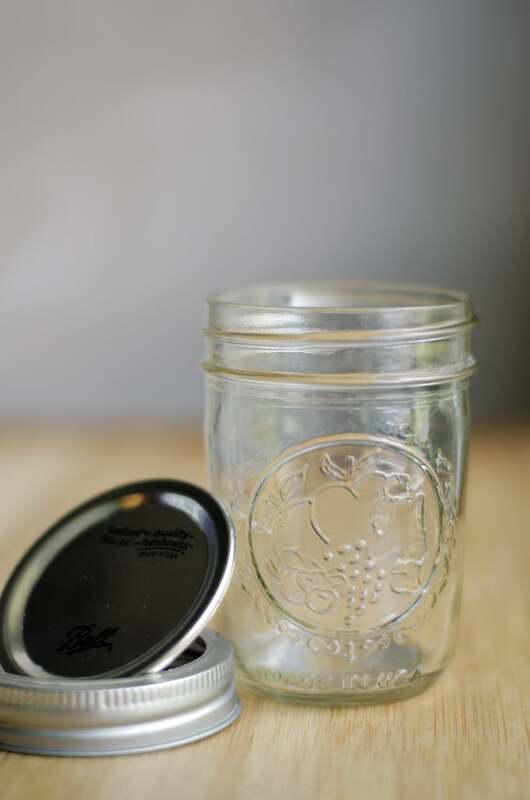 Optimally, the lid should be new because it has a porous seal, but the jar and ring can be reused. Sterilize the jar / lid / ring by boiling them in water for 15 minutes. Stand the jars up to prevent bubbles, and try to ensure nothing is stacked on each other, then pour in water to cover everything and bring to a boil. Once the water is boiling, start your timer for 15 minutes. Use clean tongs to remove each piece and set everything on a clean dishtowel. 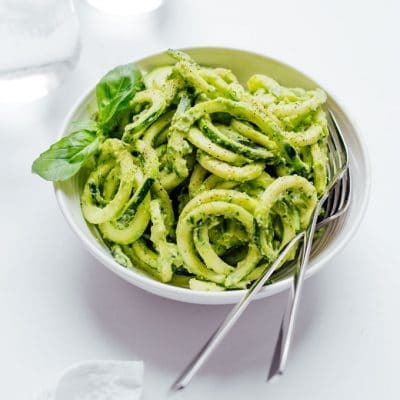 Using a funnel (or carefully with a spoon), fill each jar with your hot puree. Fill to the top, but be careful not to overfill. With clean hands and a paper towel, gently wipe any excess fruit from the rim. Place on the lid then the ring, only twisting the ring to “fingertip tight” (only as tight as you can get it with your fingertips). This will allow oxygen to escape during processing. Place the filled jars back into the pot, submerging them so that there is about 1 inch of water above them. Boil for another 15 minutes. Remove from water and allow to cool. You should hear a “pop” when the contents cool, sucking the lid inward and creating a vacuum seal. Did it work? You can test the seal by lifting the jar by the lid (ring removed). The vacuum seal should be strong enough to hold the jar. Properly preserved food should last 6 to 12 months at room temperature!